High-end luxury property developments attract the most discerning HNWI who are buying for their lifestyle but also for investment. If the highest quality is offered from the finishings and furnishings, why shouldn't fine art be offered, as well? Artwork is what truly personalises and enhances a space. Amanda works closely with each client to grasp the profile of the project and the prospective end-buyer to curate a customised collection that features works by blue-chip, established and emerging artists. 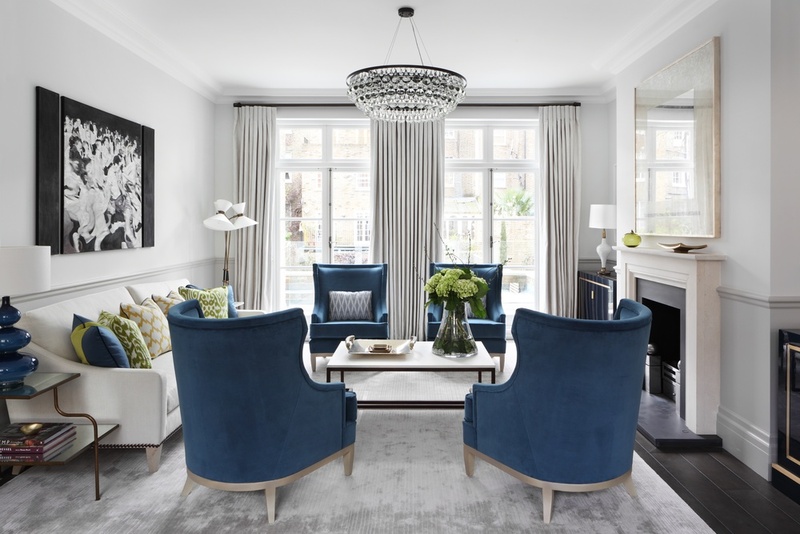 Her services will not only help to market the property but provide end-buyers with a fantastic opportunity to own a customised, site-specific collection that is an alternative investment vehicle. 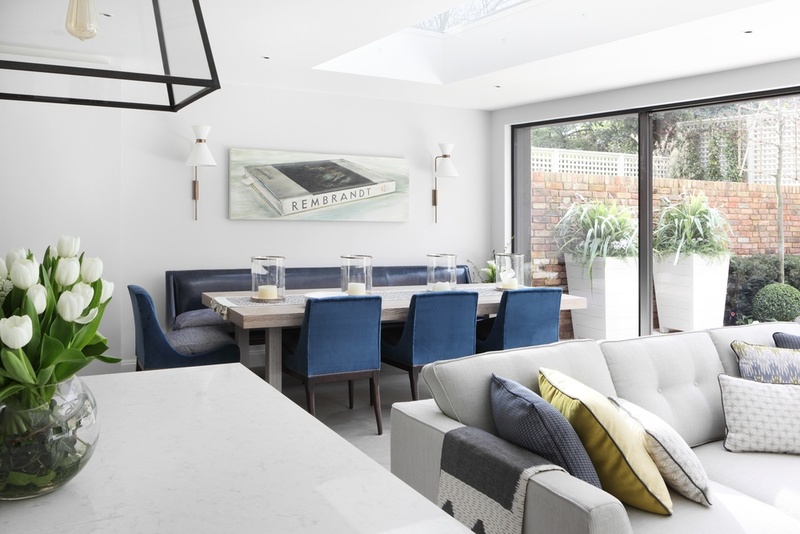 Amanda's services include visiting the site, advising the client on artwork, presenting a collection within a budget, negotiating purchases or loans and installing the artwork in the property. Past projects include a £8M house in Chelsea, a £15M penthouse in Belgravia, a £20+M development in Battersea and a £30M home in St John’s Wood. Site visit and Consultation: In order to most efficiently grasp the size and scope of the project, Amanda will ideally visit the site to ascertain the artwork required. This is followed by a complimentary initial consultation, during which a plan is drawn up and a fee structure established. Proposal: Using floor plans and CGIs, a tailor-made proposal is presented that responds to the profile of the project and prospective end-buyer, providing several options that create a strong and cohesive collection. Art sourcing and Purchase/Loan negotiation: Amanda offers direct access to artist studios and to established galleries and private dealers, with whom she has built relationships over the past several years. Once the artwork selection is made, she manages the negotiation of loans, insurance coverage and transportation to the site. Curation and Installation: Amanda will curate the art collection and oversee its installation. As a complement to her curatorial services, she will create a booklet providing pertinent information on all the artwork to give context and relevance to the collection. Acquisition: When the client decides to purchase an artwork, Amanda liaises with the gallery or dealer to negotiate the best price. Added benefits: This process can simultaneously provide a fantastic opportunity to build a corporate art collection, diversifying your assets and differentiating your brand.